Listen as this week’s Back Doctor, Dr. Shay Corbin helps a professional jazz musician with neck and arm pain to play his saxophone again and complete his Australian tour. 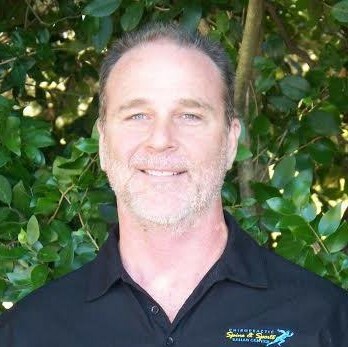 Dr. Shay Corbin runs the Spine and Sports Rehab Center in Baton Rouge, Louisiana. Dr. Corbin was the PGA Tour Chiropractor, from 2004 to 2007 traveling to tour events around the nation working with the world’s best golfers treating for all injury types, assisting with their rehab and prevention of injuries as well as preparing them for daily tournament play. Dr. Corbin is contracted for LSU athletics to travel and treat athletes on and off-season for injuries and to help get ready for competition.